A beautiful venue, incredible cause, and a significant prize purse await you! 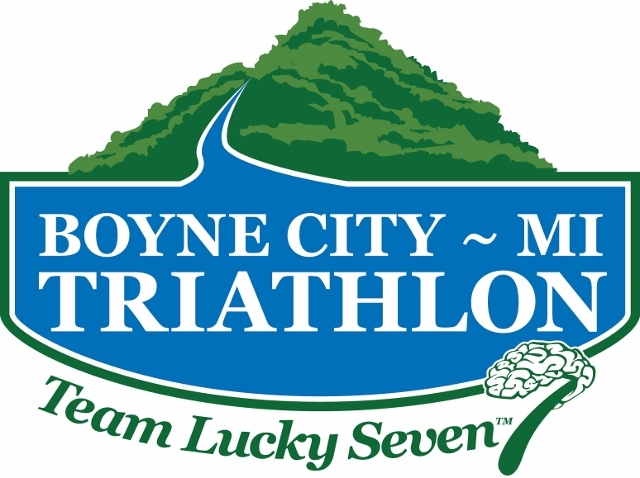 Funds raised from this event support Team Lucky Seven, Inc. and its mission of 'Racing to Fight Brain Disease'. In the first five years $20,000 was granted to the Mayo Clinic in Rochester, MN, for the express purpose of Neurological research. Funds have been directed to research in MS, Alzheimer's, Neuro-Oncology and ALS. 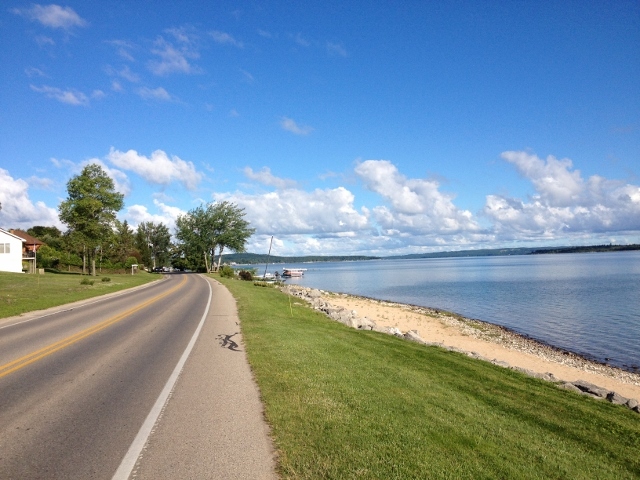 New this year is a change to the Olympic Bike Course (pictures below) You will still follow the shore along Lake Charlevoix, but this year you will turn around on Peninsula Road creating an Out-Back Course. Last year this race brought you the largest cash prize purses in Michigan...stay tuned for this year. Watch the event website and our Facebook page for updates as details are confirmed. Please note: at the end of the registration process Active.com will offer you the ability to purchase event registration insurance. 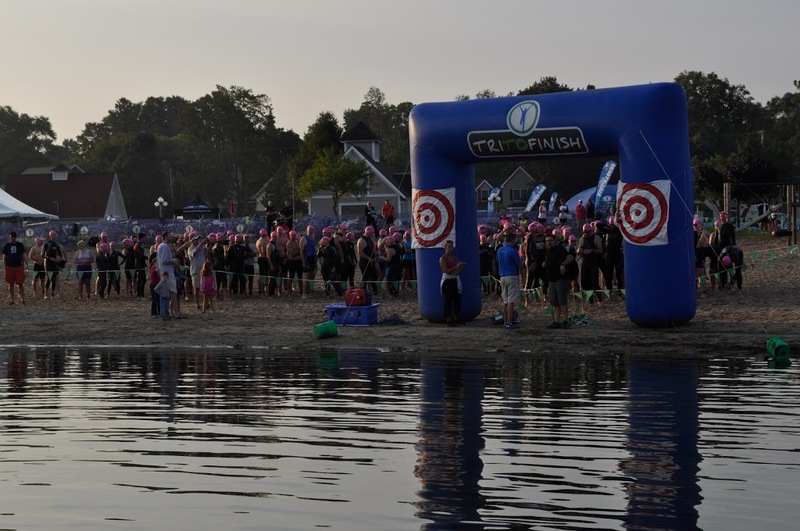 This is a feature from Active.com and is not required for registration and is not part of either Tri to Finish or Team Lucky Seven, Inc.
Start Waves - First wave at 8:00am, waves to follow order below approximately 3 minutes apart. Final times will be announced race morning. Please note, in an effort to keep the entire park clean for athletes and spectators, there will be a policy of 'No Pets' in the park during the race. 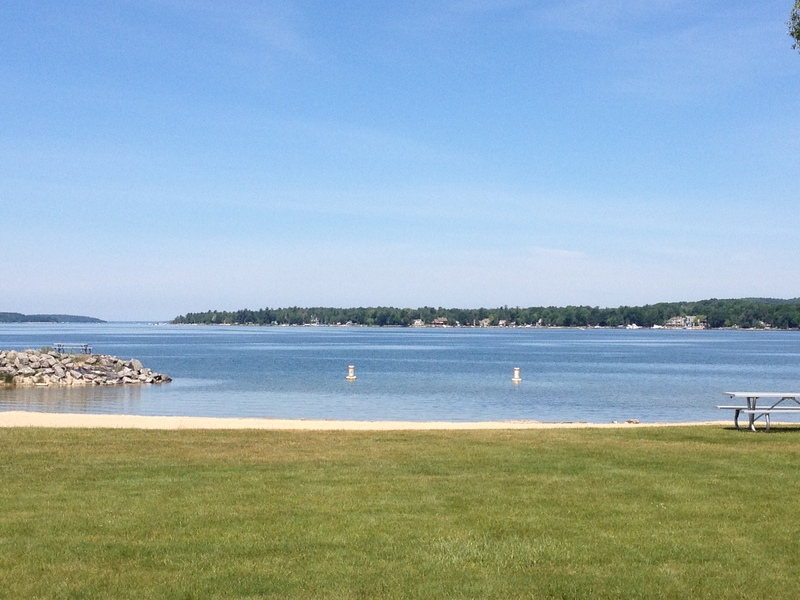 Athletes may pick up packets at Peninsula Beach on Saturday, September 1, from 4-6PM. You MUST bring a valid ID and will only be allowed to pick up your own packet. 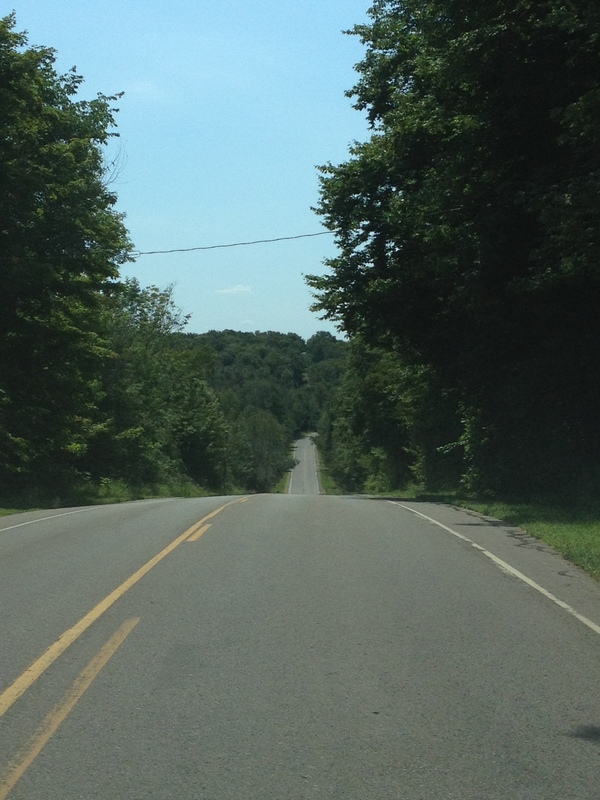 If you have an USAT Annual Membership Card you must also bring it. If you purchased a one-day license we have record of it. 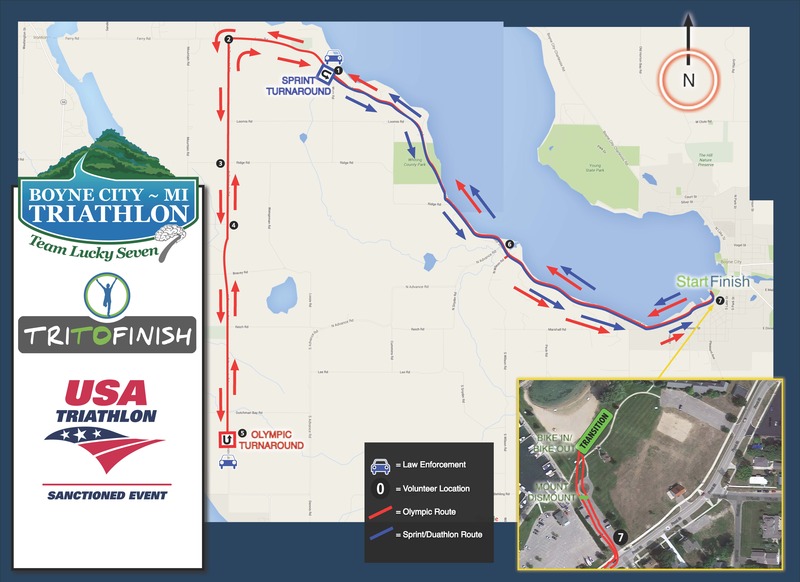 Packet Pickup begins at 6am at Peninsula Beach on Sunday, September 2. 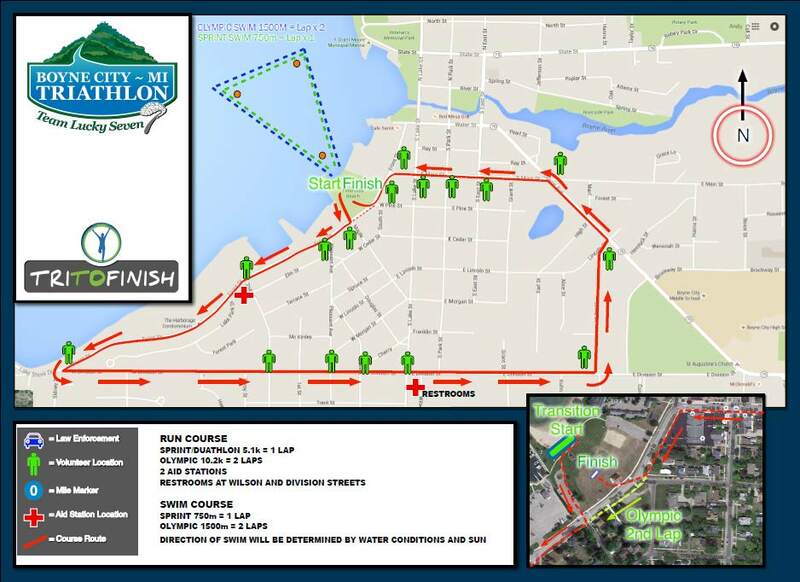 Packet Pickup will promptly close at 7:30am. You must bring a valid ID and will only be allowed to pick up your own packet. If you have an USAT Annual Membership Card you must also bring it.